Elisabethan Keswick. - Extracts from The original account books, 1564 - 1577, of the German miners, in the archives of Augsburg. (= Cumberland and Westmorland Atiquarian and Archeological Society, Tract Series, No. VIII). Produktinformationen zu Elisabethan Keswick. - Extracts from The original account books, 1564 - 1577, of the German miners, in the archives of Augsburg. 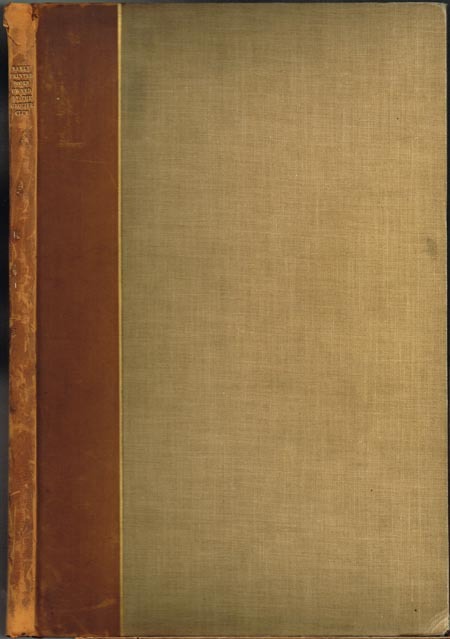 (= Cumberland and Westmorland Atiquarian and Archeological Society, Tract Series, No. VIII). George Parker Winship: The Merrymount Press of Boston. 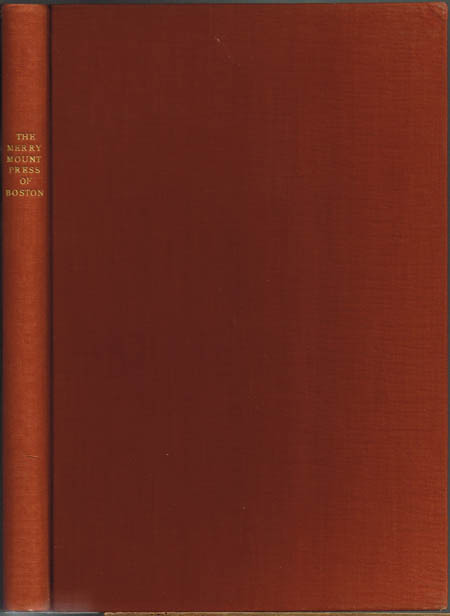 An Account of the Work of Daniel Berkeley Updike. 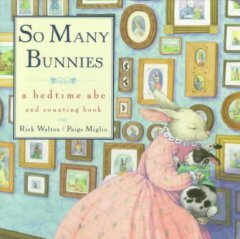 With a List of one hundred and fifty Merrymount Press Books. Vienna Printed for Herbert Reichner 1929 4°. 45,(3) S. + 60 Tafeln. Priv. Leinenband. A Description of the Early Printed Books owned by the Grolier Club with a brief Account of their Printers and the History of Typography in the Fifteenth Century. Printed for the Grolier Club. 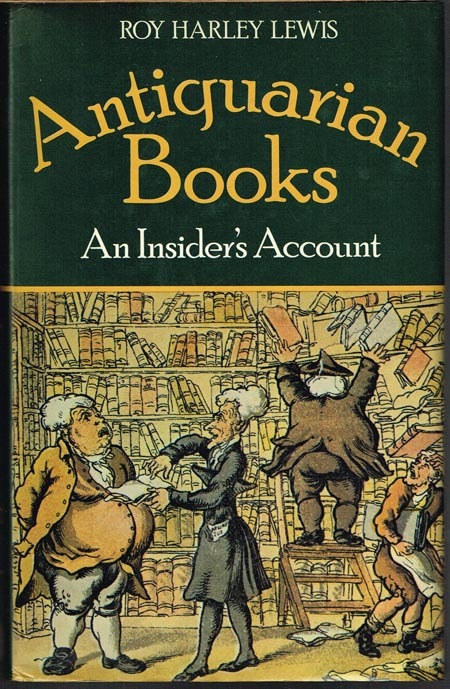 Roy Harley Lewis: Antiquarian Books: An Insider's Account. Newton Abbot / London David & Charles 1978 200 S. Orig.-Kaliko. 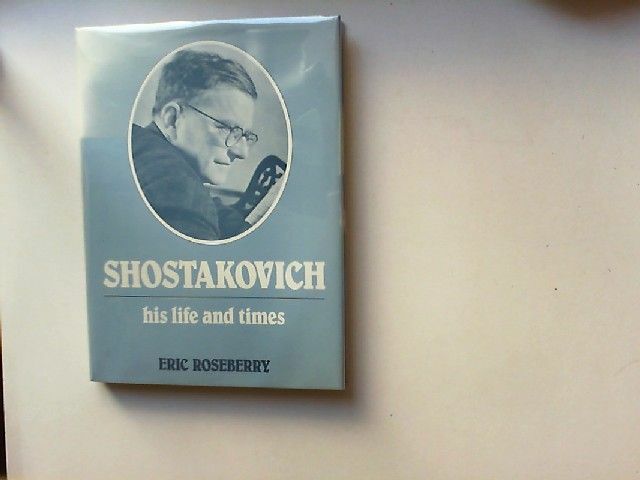 Roseberry, Eric: Shostakovich. His Life and Times. 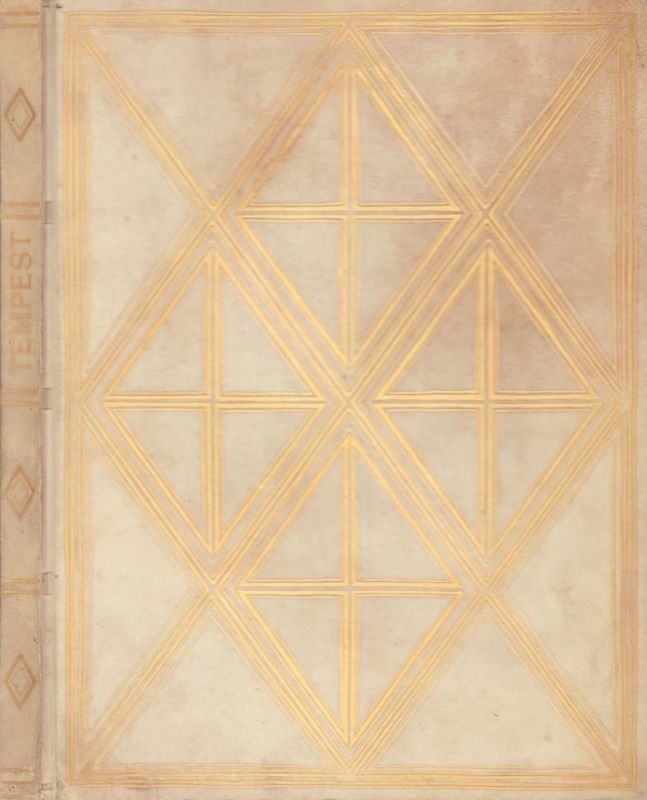 München, (Julius Schröder Verlag), 1921. 94 S. Mit 26 Original-Radierungen von Adolph Schinnerer. (= Meisterwerke der Weltliteratur mit Original-Graphik, Bd. 7). Gr.-4to (ca. 32,5 x 25 cm). OPgt. mit ornamentaler Goldpräg. u. Kopfgoldschnitt. 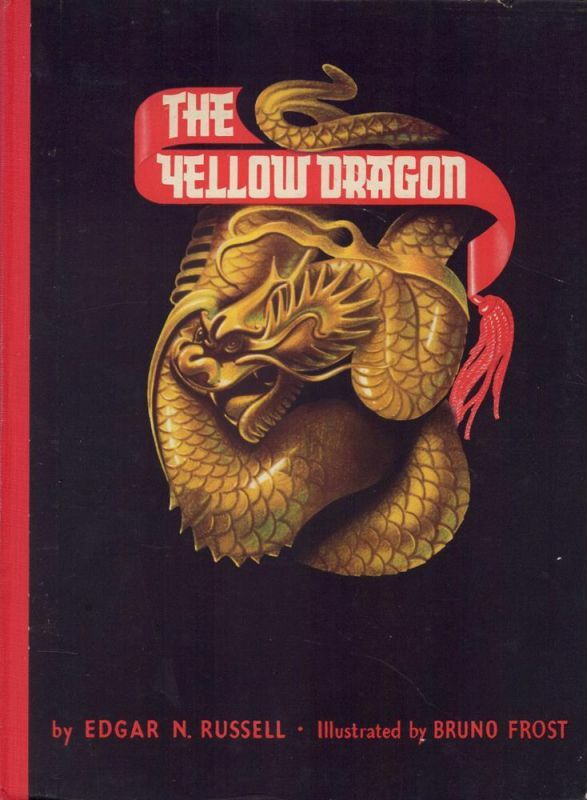 The yellow dragon. Illustrated by Bruno Frost. 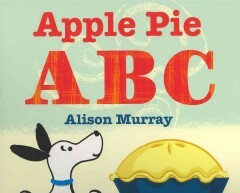 (London, Conrad Press, [ca. 1948]. 47 S. Mit 11 ganzseitigen Farbillustr. 4to (31 cm). OHLn. 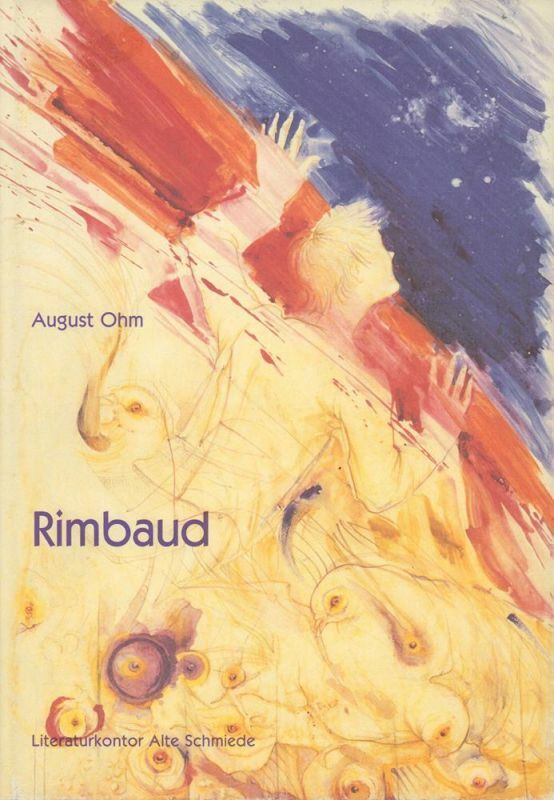 Rimbaud. Bilder und Gedichte. Hrsg. von Bertram Kircher. Mit einem Vorwort von Eric T. Haskell. (1. Aufl.). (Wahlsburg), Literaturkontor Alte Schmiede, (1988). 108 S. Mit 19 tls. farb. Taf. u. 1 kolor. ORIGINAL-ZEICHNUNG. (= Poetische Bilderbücher). 4to (29,5 x 20,5 cm). OLn. mit farb. illustr. SU (dieser mit kl. Randläs.). London, Orchard Books, 2011. 32 S. Durchgehend farbig illustr. Quer-4to (25 x 27,5 cm). OBrosch. 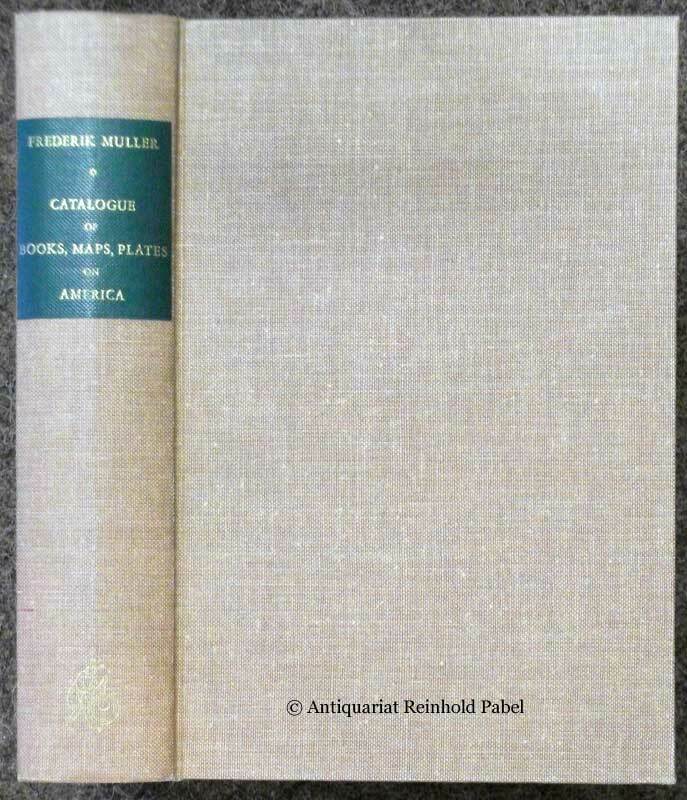 Catalogue of books, maps, plates on America, and of a remarkable collection of early voyages. 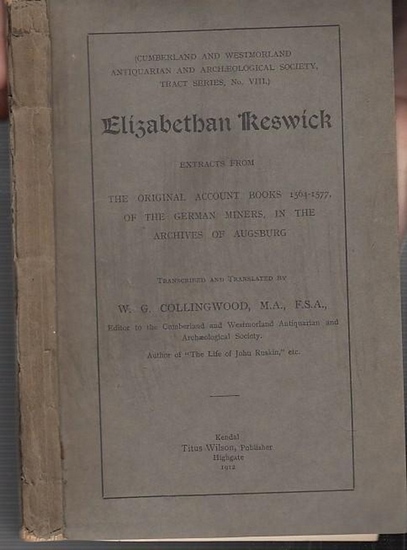 With an alphabetical and a subject index by G. J. Brouwer. Amsterdam, N. Israel, 1966. (= Reprint d. Ausg. 1872-75). Tle. 1 u. 3 in 1 Bd. VIII, 420; 174 S., 23 Bl. (Index). 1 Frontispiz, 4 Taf. OLn.